ASAP helps organizations to streamline and automate their entire accounts payable process. 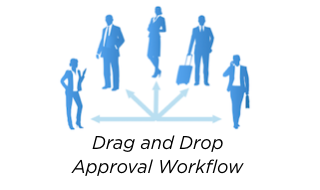 Efficiently manage supplier invoices, contracts, purchase orders and employee expenses. Seamlessly integrates with Oracle E-Business Suite. Data is intuitively extracted from both paper or emailed invoices. Paper is captured with 95%+ accuracy, electronic files are captured with 100% accuracy. Purchase orders, supplier invoices, and goods receipts are automatically matched. Exceptions are flagged and sent to approvers for one-click approval in email. Invoices are gathered into a central dashboard, and automatically sent to managers to review and approve. Once approved, invoices are sent to Oracle. 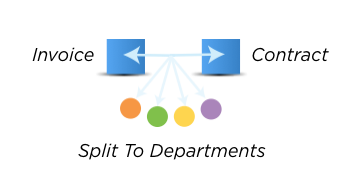 Seamless bi-directional integration with Oracle E-Business Suite. 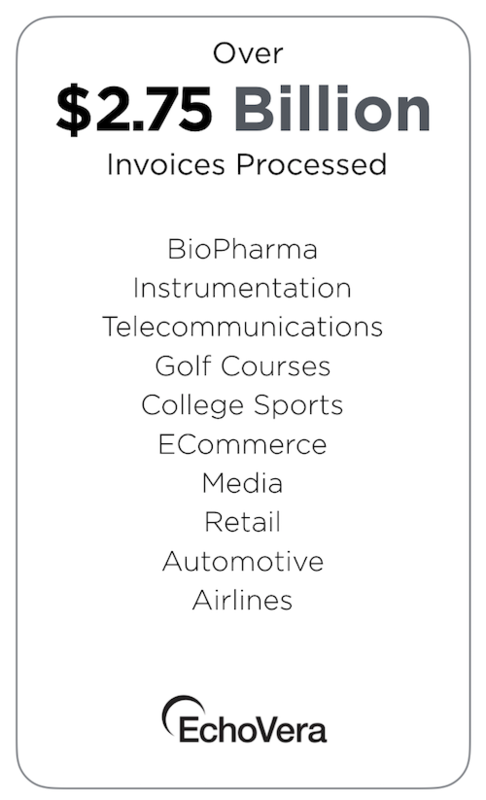 EchoVera Inc. provides Intelligent Capture, AP Automation, and Purchase to Pay solutions to companies and organizations looking to reduce costs and increase the efficiency of their accounts payable operations. Customers worldwide.